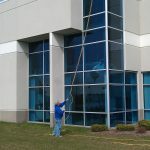 Let U.S.I clean your glass on a bi-annually, quarterly, monthly, or even weekly or daily schedule and let us take the worry out of the scheduling. 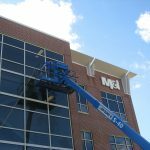 We book the dates out to up to a year or more to make sure your business is always on a schedule! 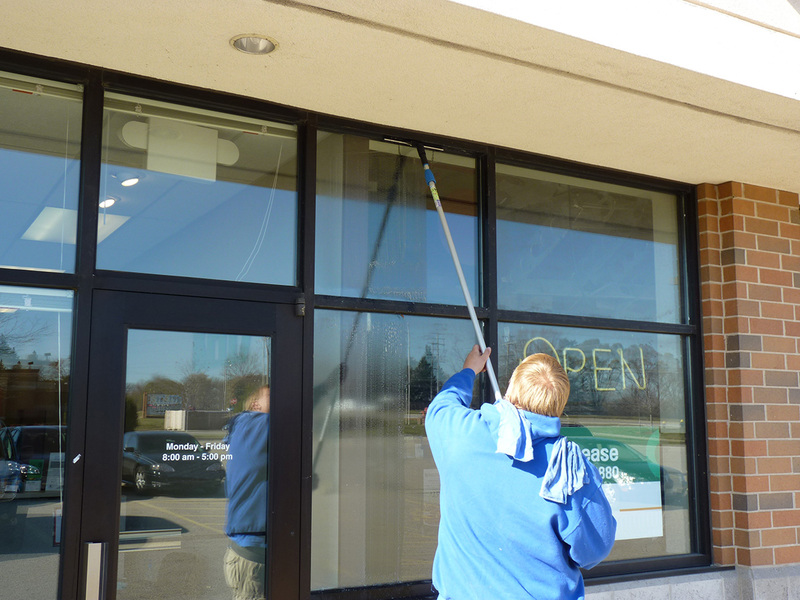 Request a quote now to see how affordable it is to have your storefront or office building spotless with U.S.I. 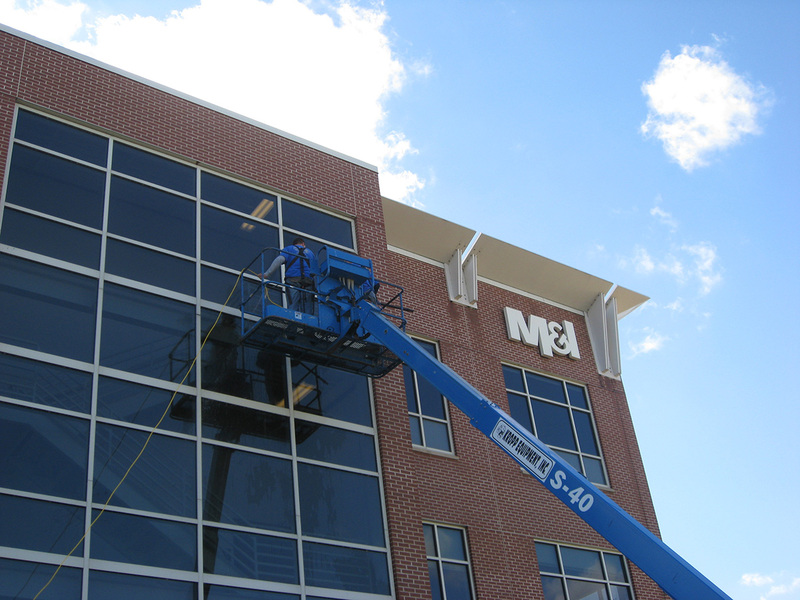 We can clean any window residue from manufacturing oils, to common fingerprints. 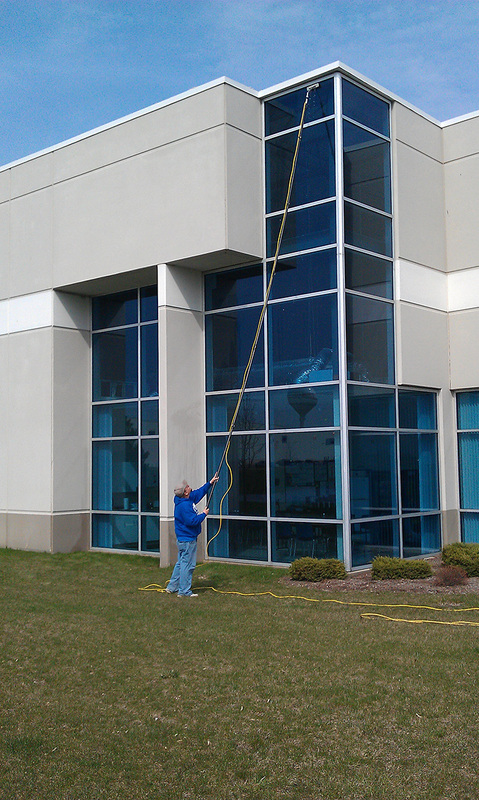 Don’t worry about if your window cleaners will show up or not! Be assured we will ALWAYS be there for you!